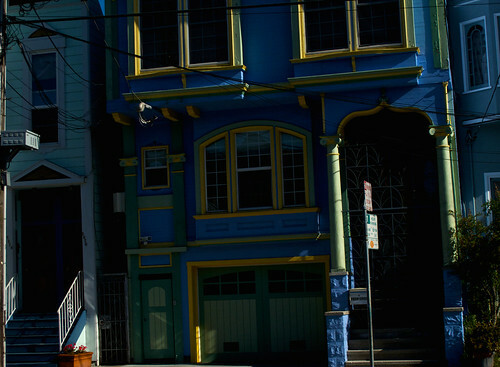 This is a good photo of a very beautiful SF building. I was wondering, what is up with your book? Hope it is coming out relatively soon although I know these things can get delayed. Hope I didn't miss anything!